Select a "build your own" option or a "pre-selected" premium wine option below. You can choose a red, white or mixed cases. 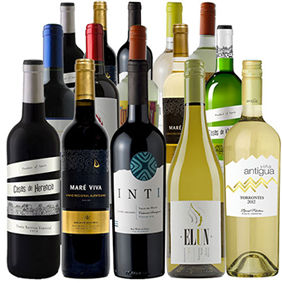 Choose from 10 wines to build your own perfect 15-pack. 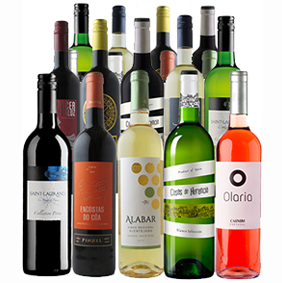 We've curated these wines just for you from around the world. The selection includes 5 reds, including a stunning French blend and 5 whites. You can mix and match them to until your heart's content! Looking to explore the world of wine but don't know where to start? Our expert wine curators have carefully selected a collection for you - your choice of red, white or mixed. 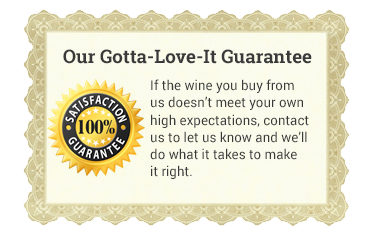 It takes all the guesswork out of the process and we promise that you will love every bottle.